Approved to drive means Jeremiah has provided their driver’s license number and passed the Turo driver screening process. I own an internet business and travel often. 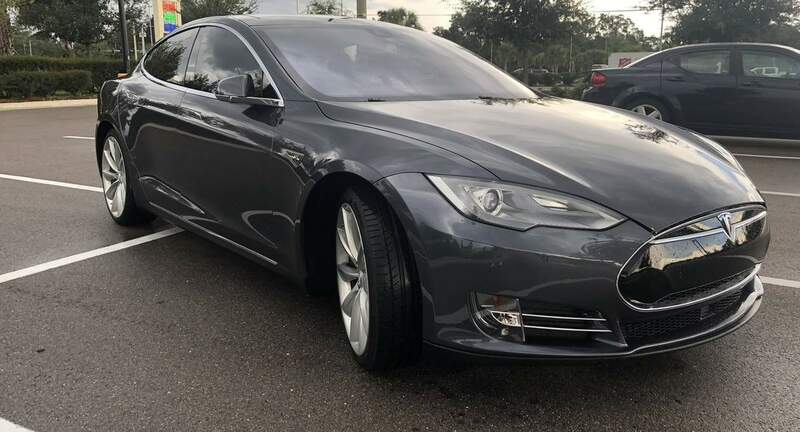 I rent my Tesla our on Turo back home so I know how the process works and I appreciate you working with me! Would definitely rent from Jeremiah again. Amazing vehicle kept in top top shape. Very pleasant experience and my first with Turo. Fantastic renter! Jeremiah took great care of my car, I can&apos;t recommend enough!